GREAT DEAL…MODERN UPGRADES…IT’S A MUST SEE! 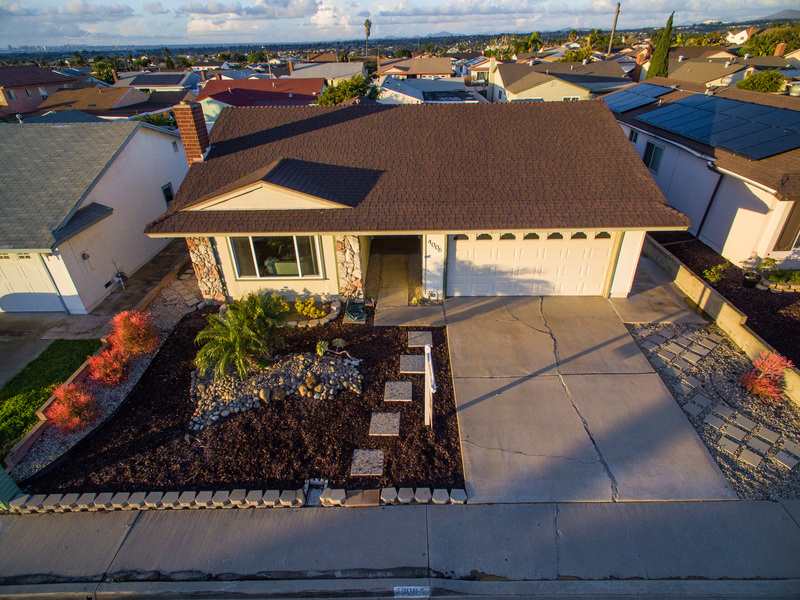 This beautiful 3 bed, 2 bath home has been completely remodeled and is 100% move in ready. Enjoy the cozy living room with a beautiful fireplace as well as a spacious family room. You’ll love the spacious floor plan perfect for family and entertaining. Large low maintenance backyard. New garage door, new doors throughout, and many more upgrades! 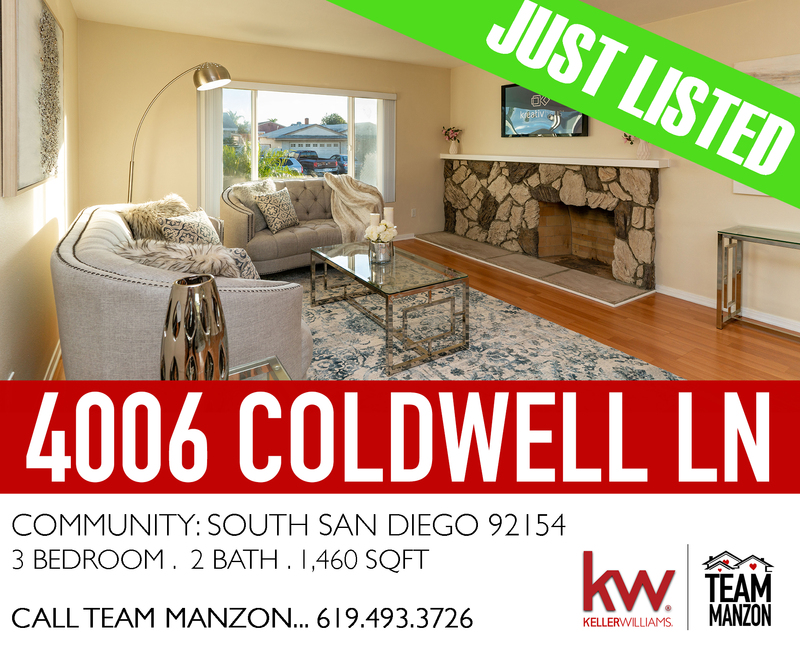 Located in South San Diego; near schools, shopping, 805 freeway, and a short drive to the beach! Interested in a private showing?